We are a small company that offers a professional service without the usual expense of traditional lawyers. 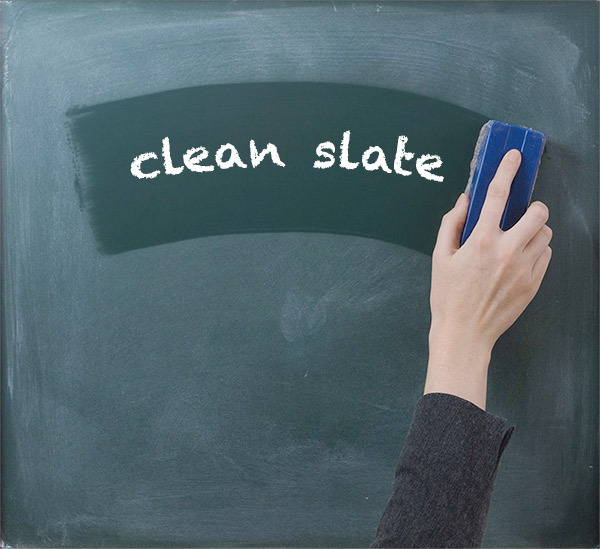 We can do this because we specialise in just one thing: managing your online reputation, giving you a clean slate. Our founder has a law degree and a post-graduate certificate in legal practice from City Law School based in Gray’s Inn, London. She also has experience working in leading London law firms. Before that, she was a journalist. This means she knows how the media works and how to write effectively on your behalf. With experience in media advice and reputation management, we know how valuable a person’s reputation is. In many respects, a good reputation is a person’s most valuable asset. We bring all our experience and expertise together to offer a great new online reputation management service, developed specifically for you. We keep our fees down by running a lean, keen and specialised team. Click here if you need online reputation repair. Click here if you have any spent convictions that continue to haunt you.